Drivers in Lancaster, Pennsylvania can count on Lancaster Dodge Ram Fiat as their one-stop shop for Mopar-certified Ram parts and accessories. As a leading Ram dealership in the area, we proudly carry a comprehensive selection of the finest Ram parts and accessories at competitive prices and backed by extensive warranties. 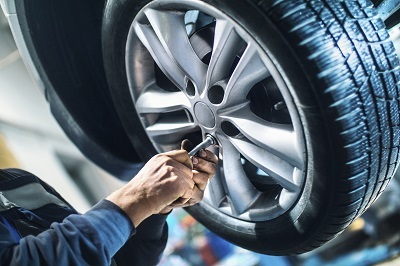 We understand that when you're shopping around for auto parts you may be tempted by the affordability of aftermarket products, but we can assure you that in the long-term, aftermarket products are not the answer. While they may offer affordability, this is frequently requires sacrifices in quality and longevity. By equipping your truck with genuine Ram parts designed specifically for your model, you can enjoy optimal performance for many miles to come. Come see for yourself at our Ram parts center in Lancaster, PA! 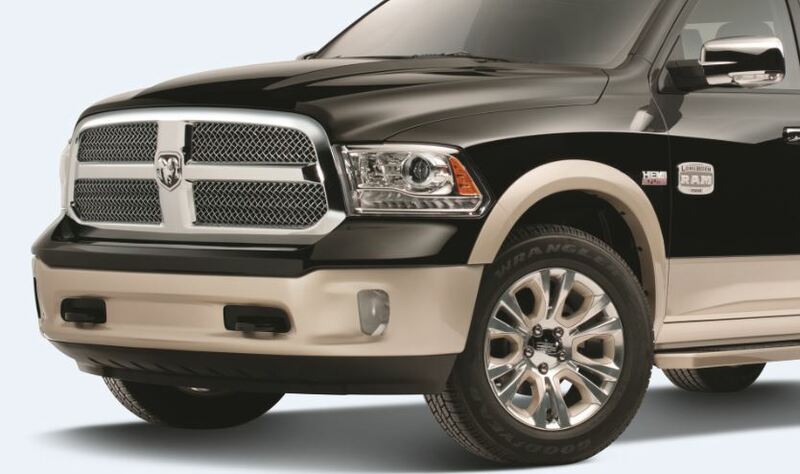 Order Ram Parts at your Lancaster, PA Ram Dealership. In our Ram parts selection, you'll find everything you could ask for. HVAC systems? Yep. Catalytic converters? We've got them. Radiators? Brake pads? Of course. No matter what you need, you'll find it here. If you're in search of the latest Ram accessories, you're in luck: our Ram accessories lineup includes everything from seat covers to bike racks. Visit our Lancaster, PA Ram parts center today to see how you can take your driving experience to the next level! Itching to order your next Ram part? Just click the "Order Parts" link, fill out the form, and you'll be on your way! To speak with a Lancaster Dodge Ram FIAT representative about Ram parts and Ram accessories, don't hesitate to give us a ring or swing by in person at our Ram parts center in Lancaster, PA!